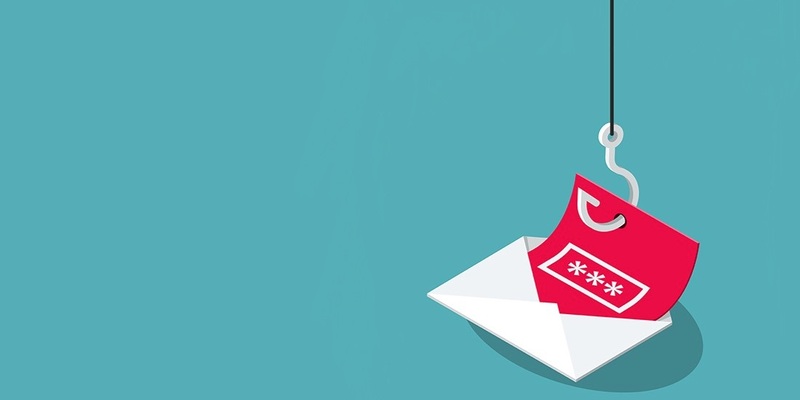 Phishing attacks continue to be one of the biggest security threats to businesses and individuals, with 90% of cybercrime sparked by an email containing malicious intent. And now these attacks, which according to Verizon’s 2018 Data Breach Investigations report still fool 4% of targets, are becoming even more difficult to spot. Over the last week, researchers have warned about techniques used by attackers to bypass security scanners to evade detection, including one method leveraged by a vulnerability in Office 365.